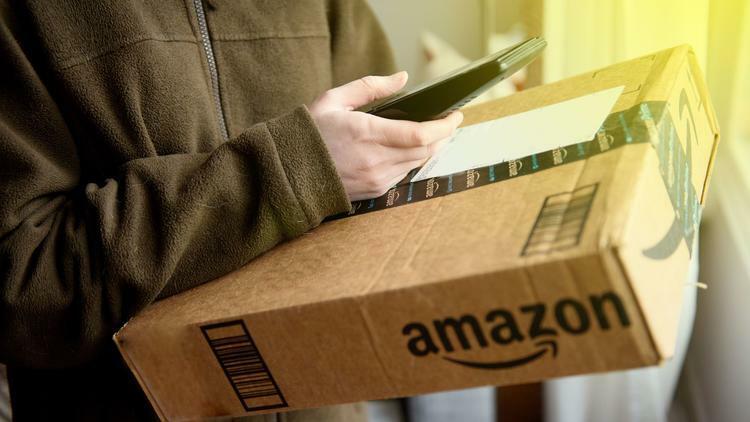 Amazon’s system is being tested in Detroit, Miami and Silicon Valley. Walmart is testing similar systems in Silicon Valley and Miami. What if someone gets injured – slips on a wet floor – while delivering? Published: Nov. 9, 2017, 8:34 a.m. Updated: Nov. 9, 2017, 1:06 p.m.